Online ordering menu for A Asia Restaurant. 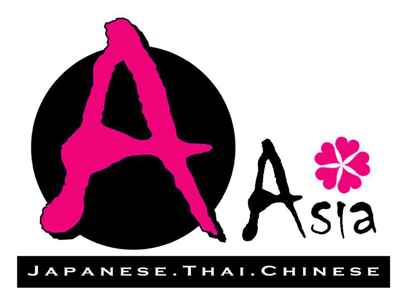 At A Asia Restaurant we have an eclectic menu specializing in Chinese, Thai, Japanese cuisine and creative sushi rolls with freshest ingredients daily served here om Frederick. The menu includes familiar favorites, and creative twists to the ordinary. Order online for carryout or delivery today! We are located on Prospect Blvd and Willow Ave, just a few minutes from Harry Grove Stadium and Carrollton Park.